Please click https://ht.heartlandbc.org/donor/schedules/drive_schedule/5571986 to schedule your preferred donation time! Tuesday, April 30th | 6:30 P.M. - 7:30 P.M. 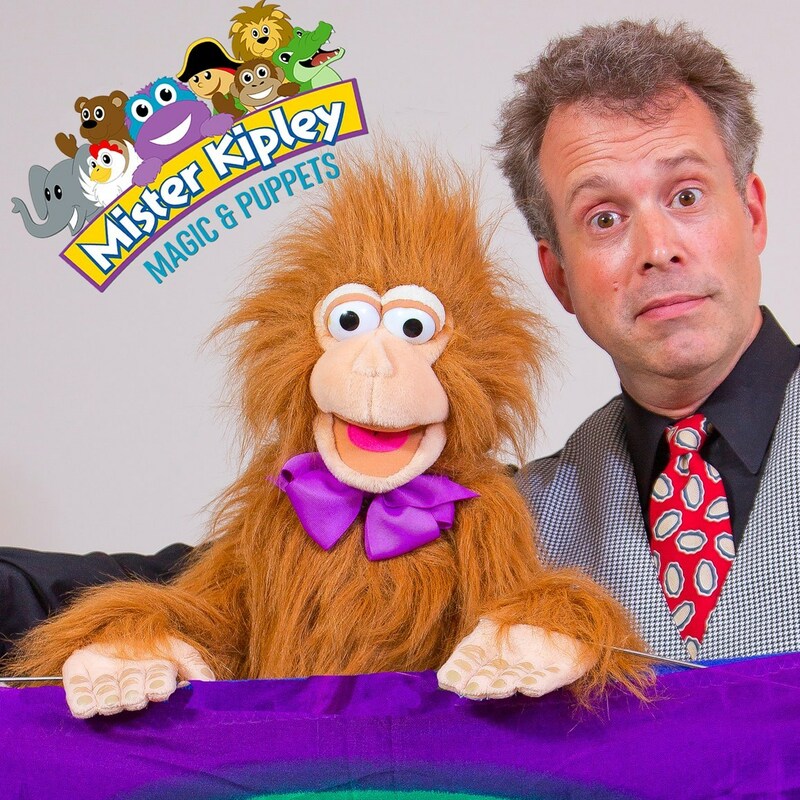 Faith's Fine Arts Committee presents Mister Kipley Magic and Puppets, an interactive children's show at Faith Lutheran Church and Lambs of Faith Early Childhood Center. Save the date and join us for the fun! This event is also an Open House. Bring a friend! May 17th and 18th 2019! Click here for details on the event and seller info! meets on Sundays from 9:45 A.M. to 10:45 A.M.
PreK-3 meet in the Preschool room on the main level. Grades 4-6 meet in the LEGO Room in the lower level. 7th grade and up will meet in the Youth Room on the upper level. if you would like to sign up your child for Sunday School. Join us as we dig into the word! Tuesdays – "Is The Bible Reliable?" The second in the series featuring Dr. Stephen Meyer. The Bible claims to be the direct revelation of God about himself and his relationship to us. Is this the Bible accurate and true, because if not, then how do we really know about God? Dr. Meyer uses archeological and historical evidence to determine the truthfulness of the Scriptures. Class meets on Tuesday mornings in the North Room from 10-11 A.M.
Sundays – "To the T"
Pastor Tom will lead the group verse by verse through the two letters to Timothy your and the two letters to the Thessalonians. Class meets Sunday mornings in the North Room starting about 9:45 A.M. Bring your Bible. Faith's Preschool Staff welcomes you! Our Preschool readiness programs for Preschool (2-3 year olds) and Prekindergarten (3-5 year olds) feed body, mind, and soul. Our programs promote spiritual, social, emotional, intellectual, and physical growth in a Christ centered environment. For more information see our Preschool web pages. 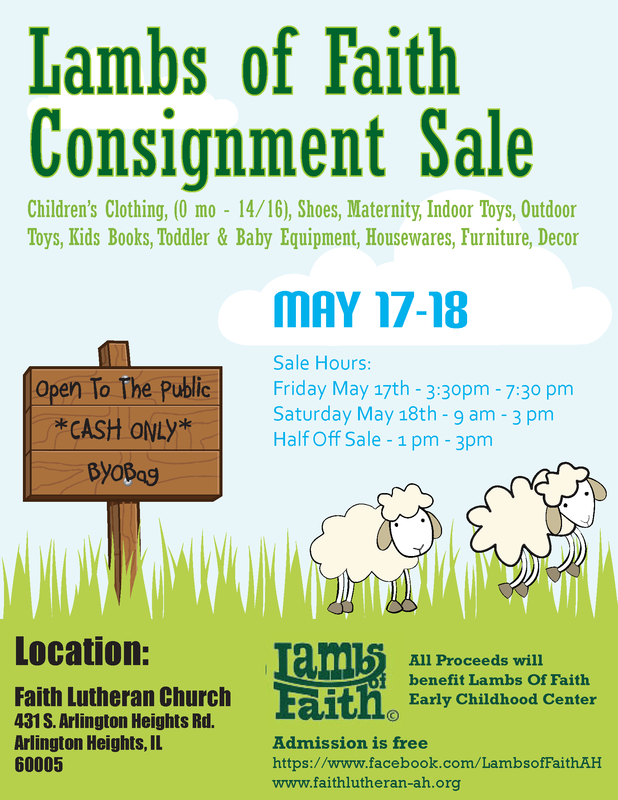 Contact Jori at (847) 253-4859 or faithlutheranpreschool@ymail.com with questions. GriefShare® is a seminar and supportive network for people grieving the loss of someone close. We know it hurts and we want to help. Orange flyers with more information are available at both entrances to the sanctuary. It is sponsored by people who understand the grief experience and want to extend comfort and encouragement during this time. The 14 week curriculum includes a video seminar and group discussion, as well as a notebook which serves for note-taking, journaling and grief study. GriefShare® features biblical teaching on grief and recovery topics. GriefShare® offers a constructive way to "journey from mourning to joy." are what I liked most about GriefShare." "The thing that was most helpful to me at GriefShare was the people ~ I didn’t feel like I was alone." "It was helpful to hear the stories and viewpoints of others, as well as their responses to my comments." "This GriefShare group has ‘lightened the load.’ "
"I liked the variety of the group’s experiences – some I didn’t relate with but others would help to explain. I liked that we all understood that it is a time allotted to focusing on the sadness of death." "GriefShare has caused me to read Scripture on a daily basis." Call Margie at (847) 253-4919 with questions or to register as a participant.